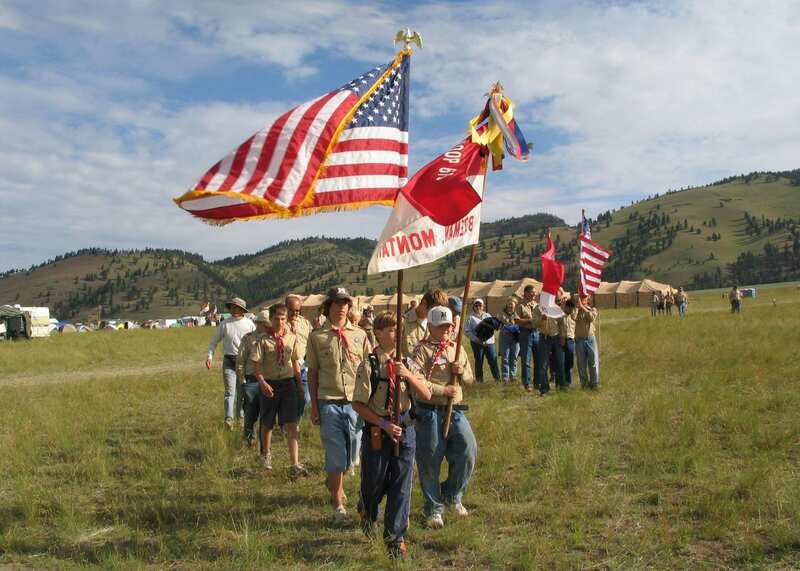 The 2018 Montana Council Camporee will take place June 14-17th at the Broadwater County Fairgrounds in Townsend, MT. For a more detailed list of events, click here to see what we have in store. What Is There To Do At The Camporee? All are invited–Cubs, Boy Scouts, Venturers, and Explorers. The district with the highest percentage of their Troops, Crews, and Posts in attendance will win an ICE CREAM SOCIAL during the Camporee. District involvement is need to support some of the fun activities that are planned. If you are interested in sponsoring one of these events. Anyone interested in Staffing the Camporee is invited to visit our staff information.